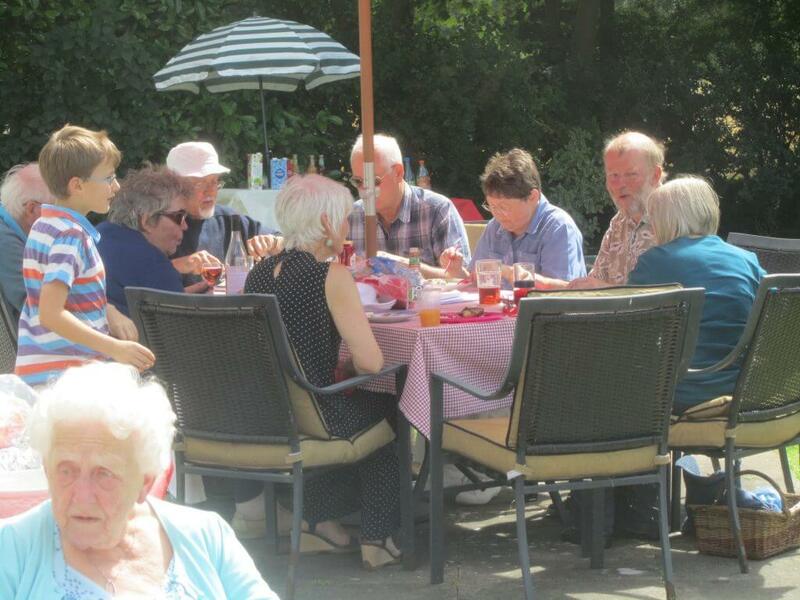 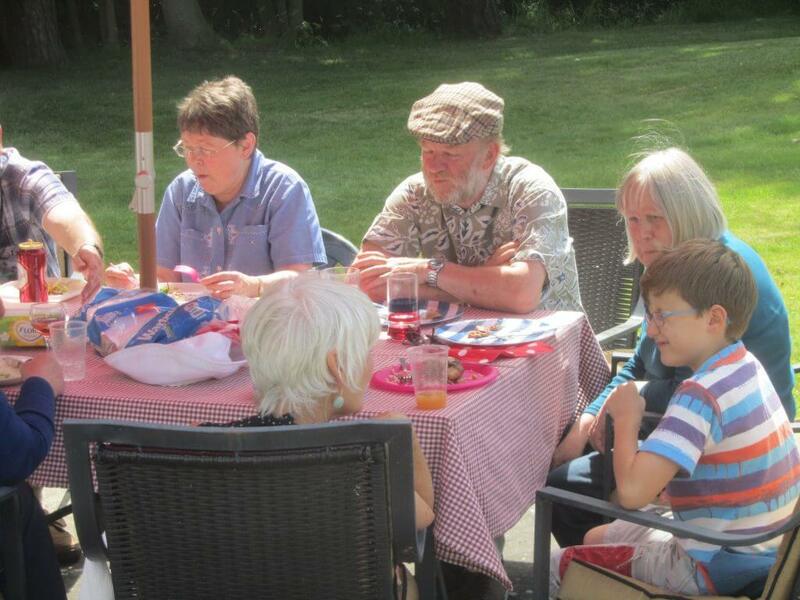 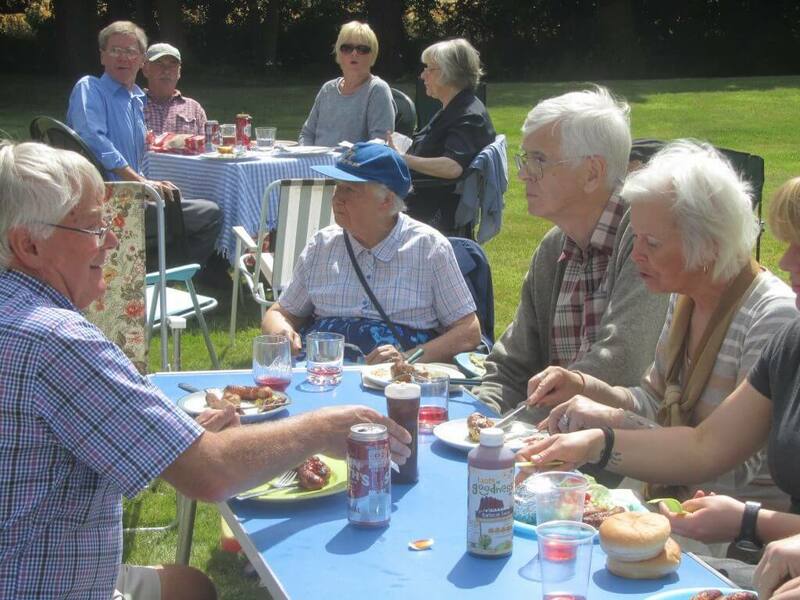 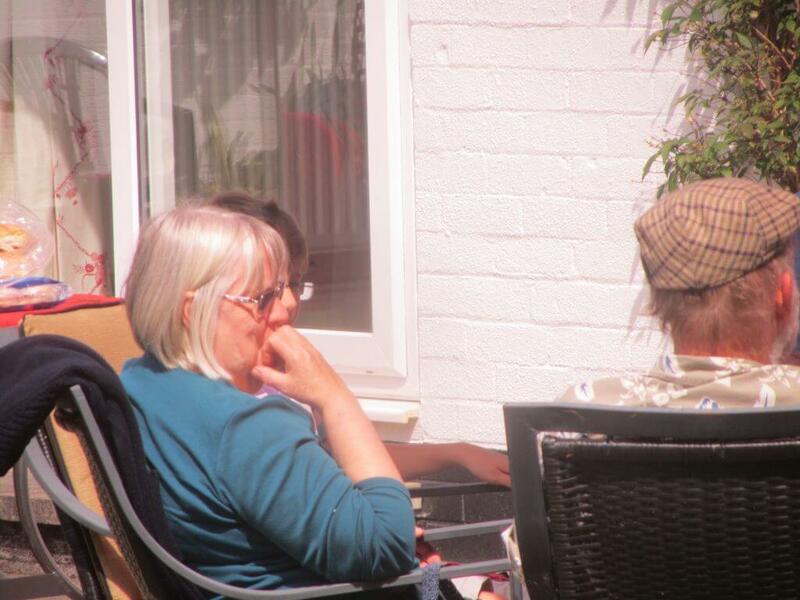 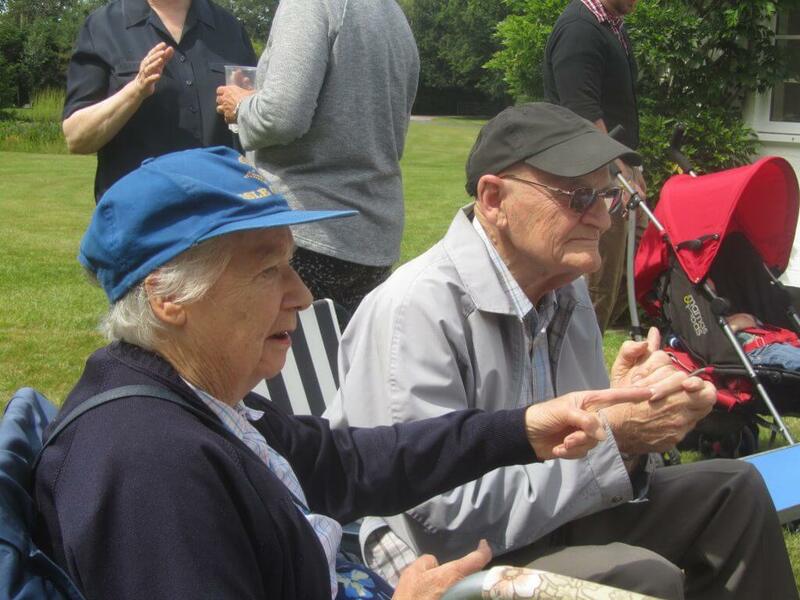 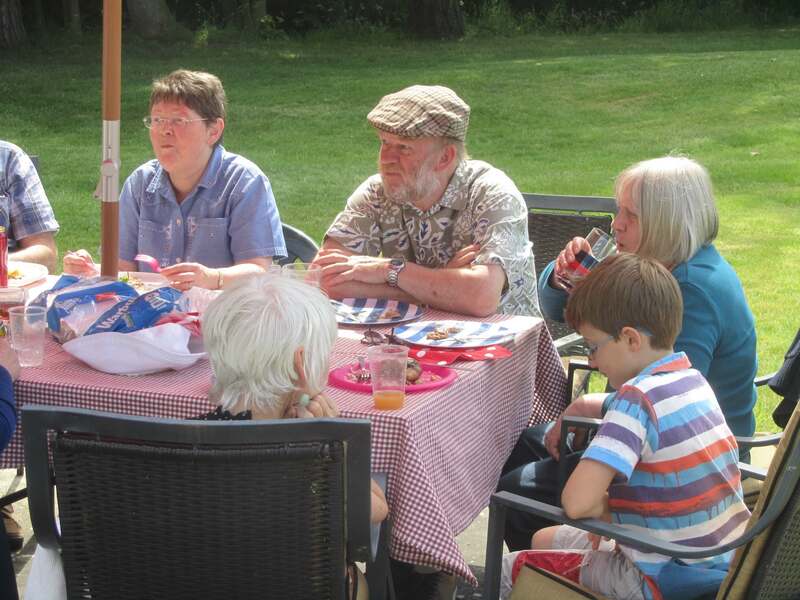 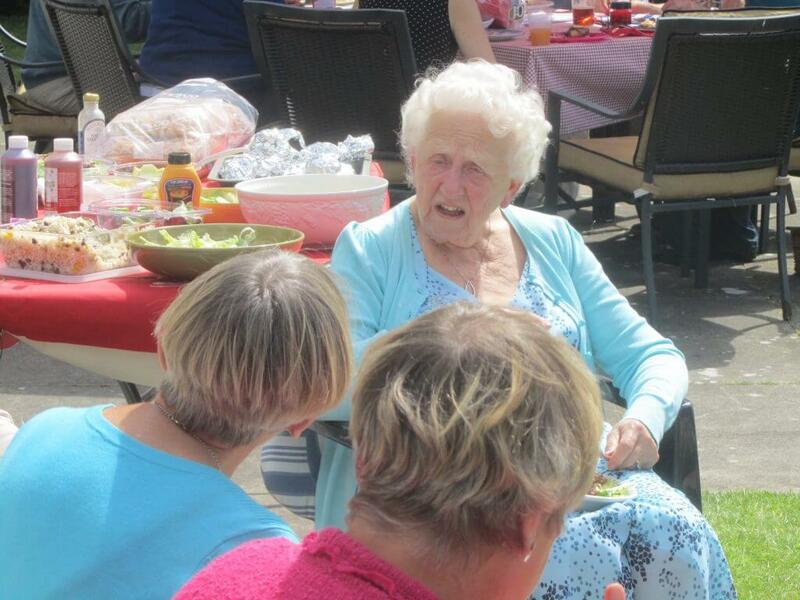 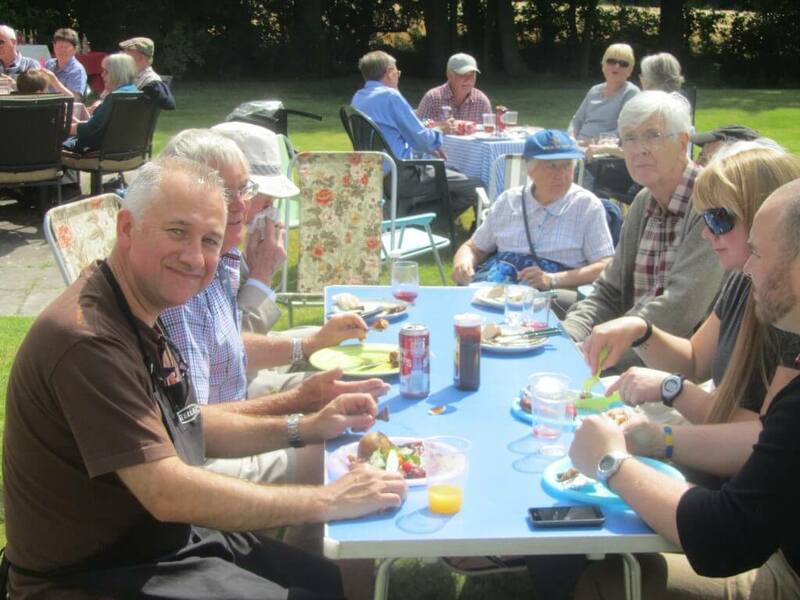 Northwich Philatelic Summer Barbecue is a hit! 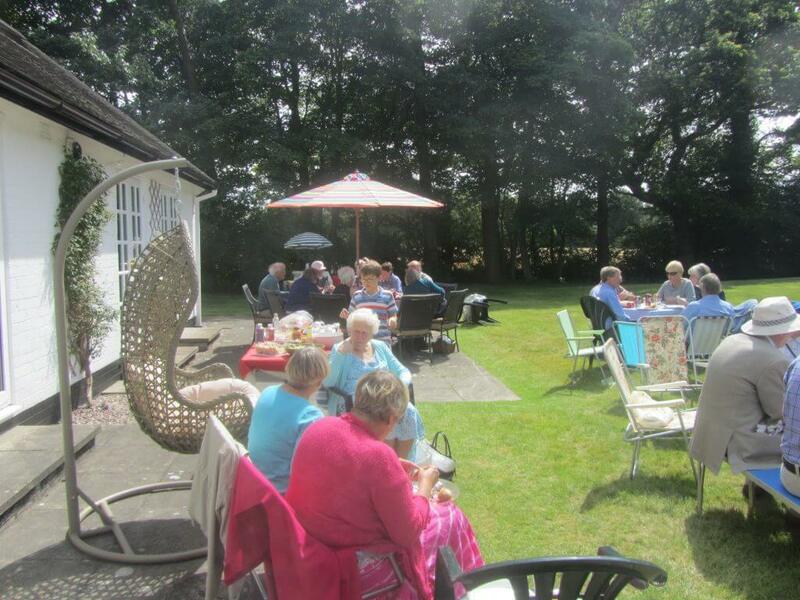 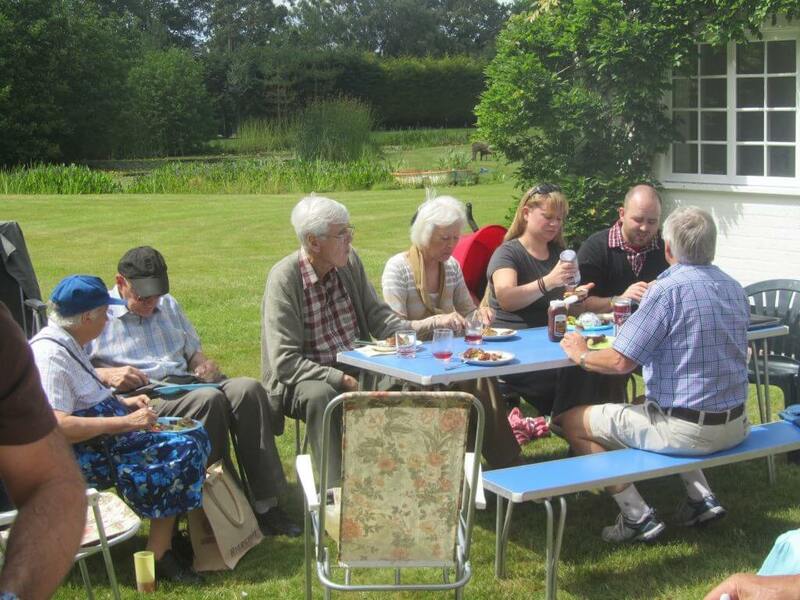 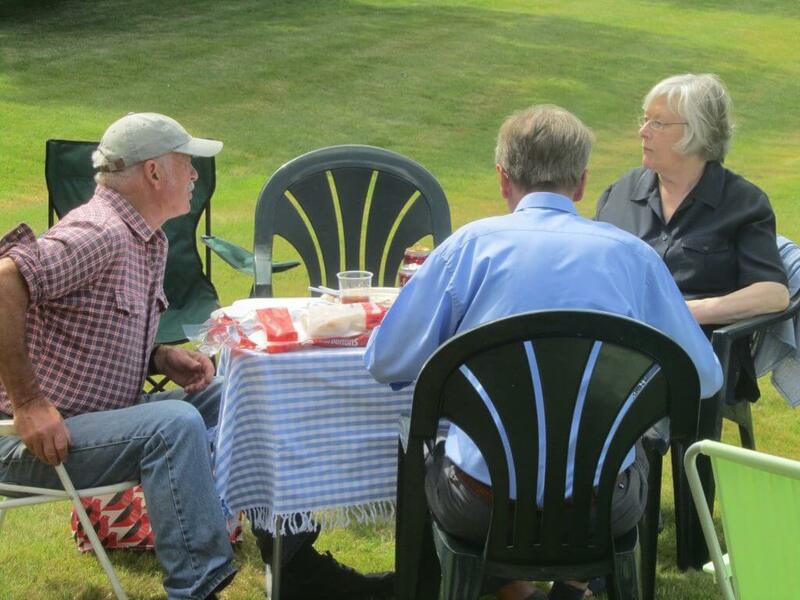 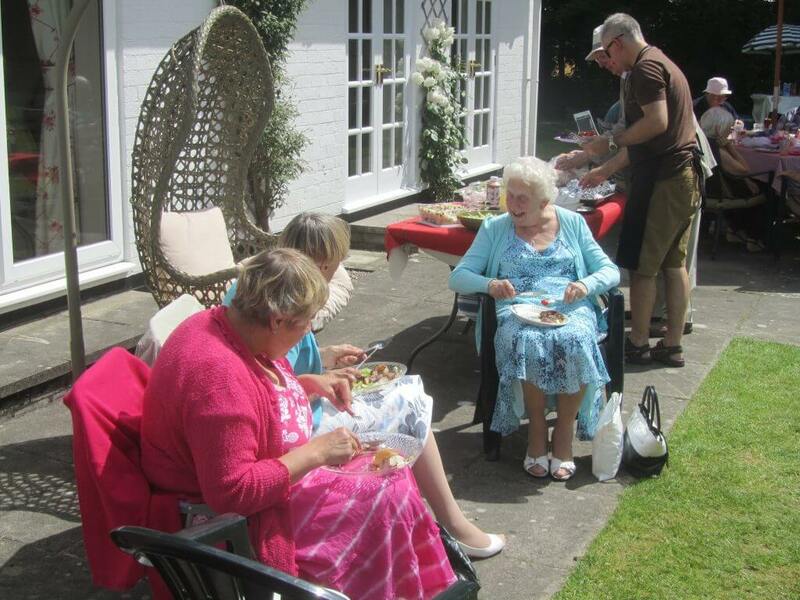 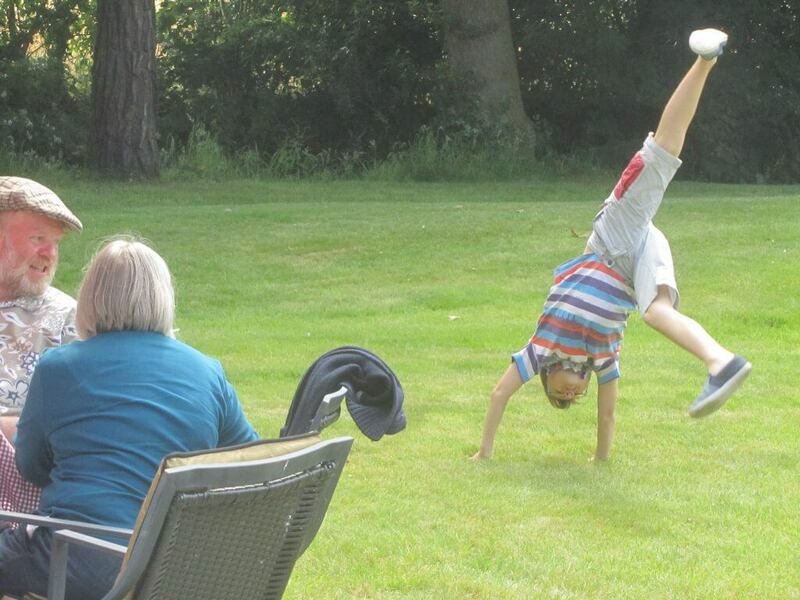 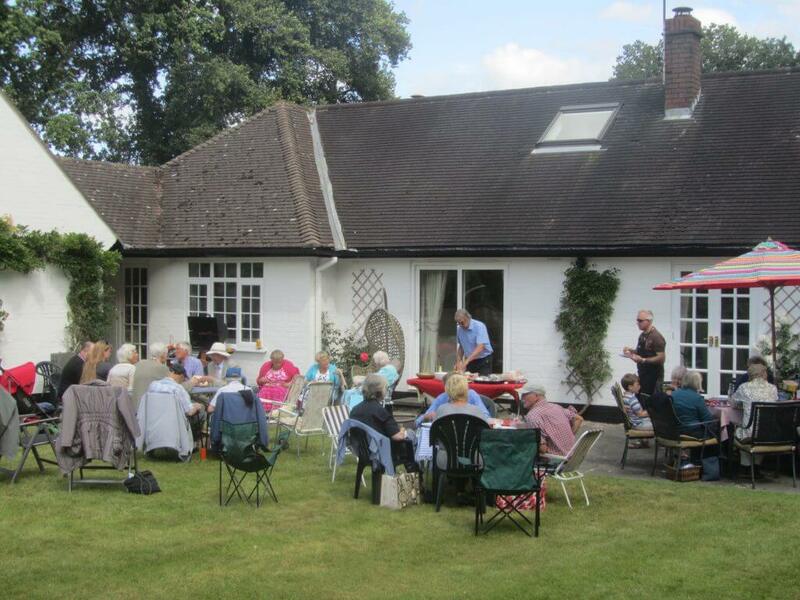 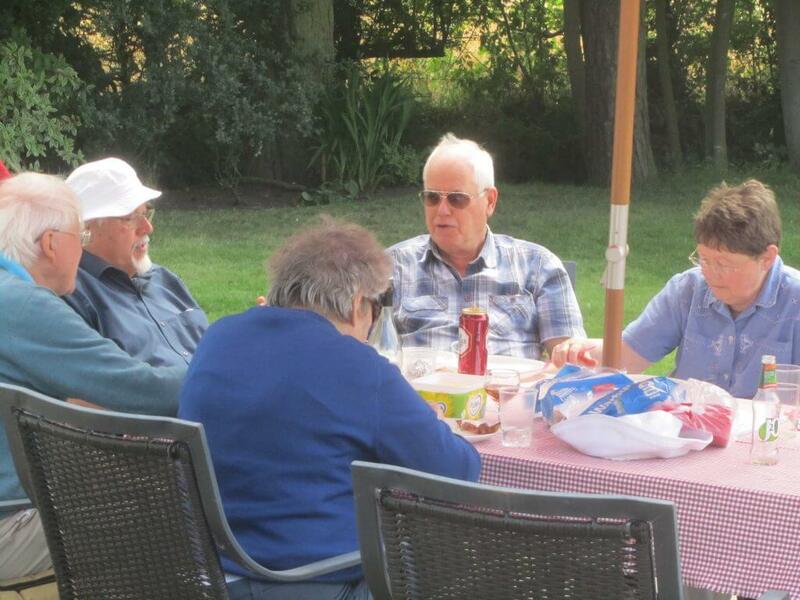 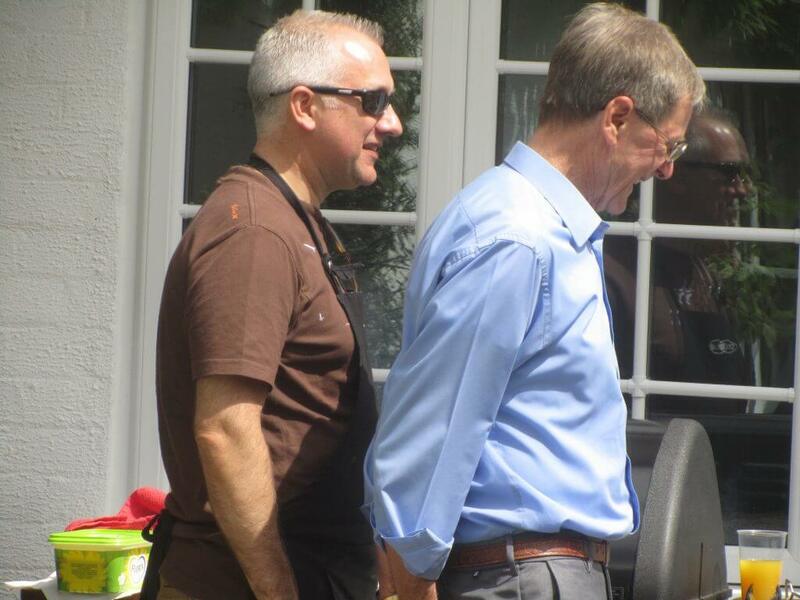 The annual Summer barbecue went off first time without a hitch as the weather held up for the members. 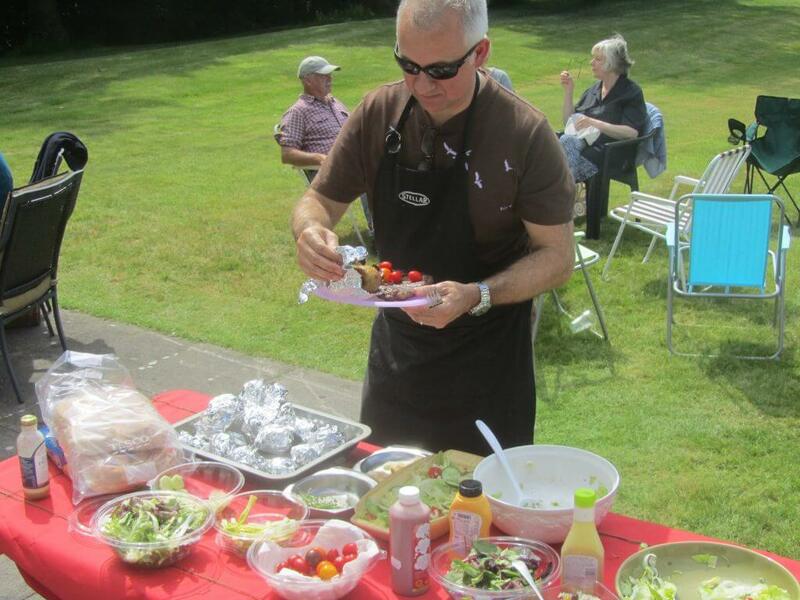 Hosted as usual at the home of Mr & Mrs Macpherson who were wonderful hosts, the members were treated to a chicken or steak barbecue and tons of salad and pasta. 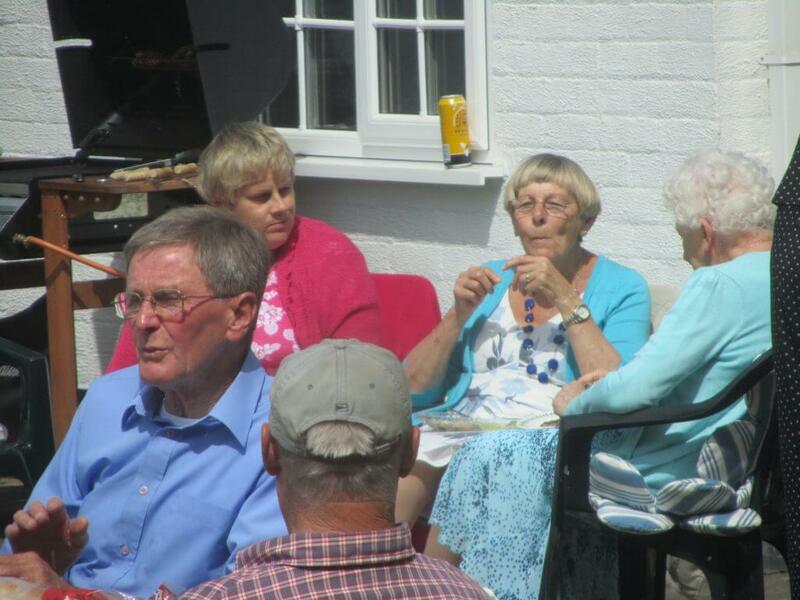 The day was topped off with strawberries and cream and with the weather being so nice some even went home with a bit of a tan! 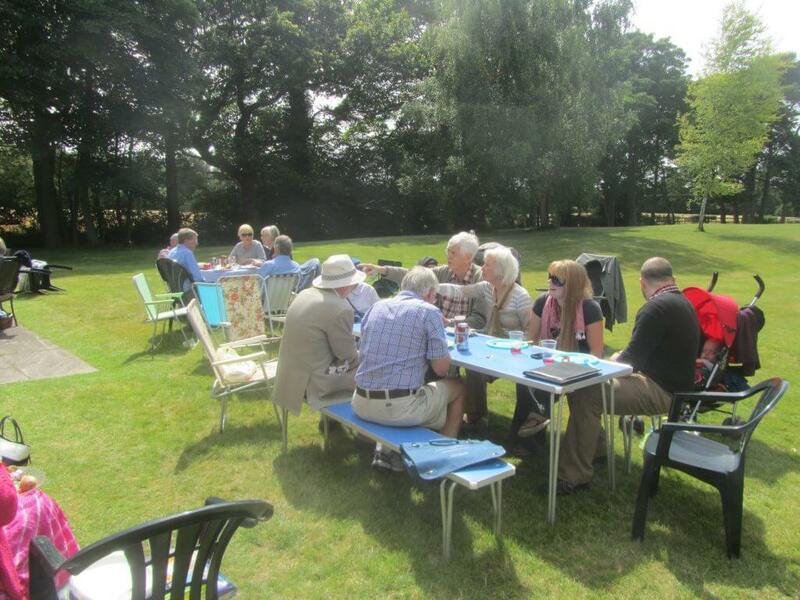 The next meeting which starts the new season is on 8th September. 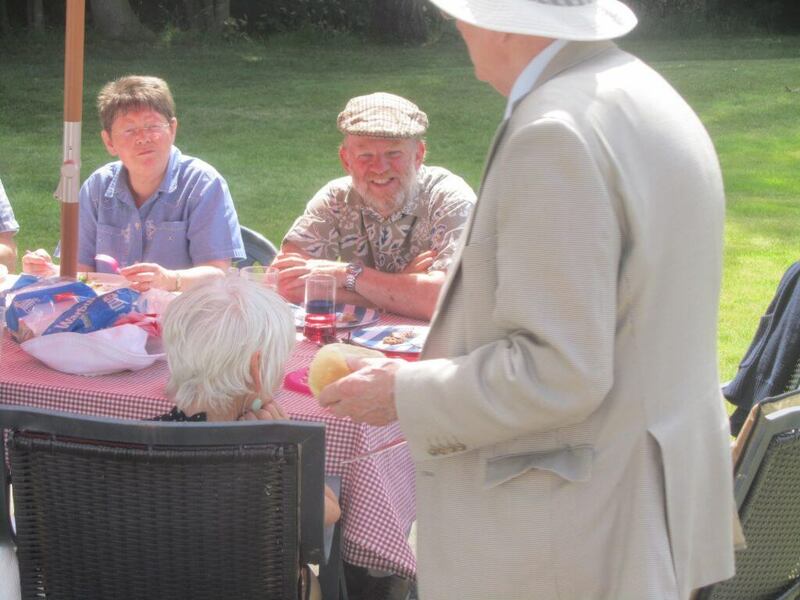 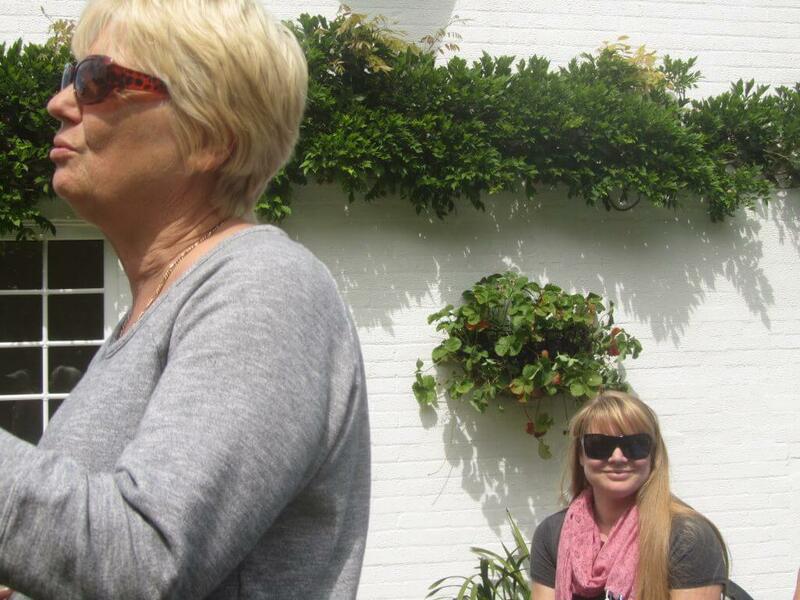 Until then here are some photographs of the day.